Good things come in twos, especially when it comes to jeans. 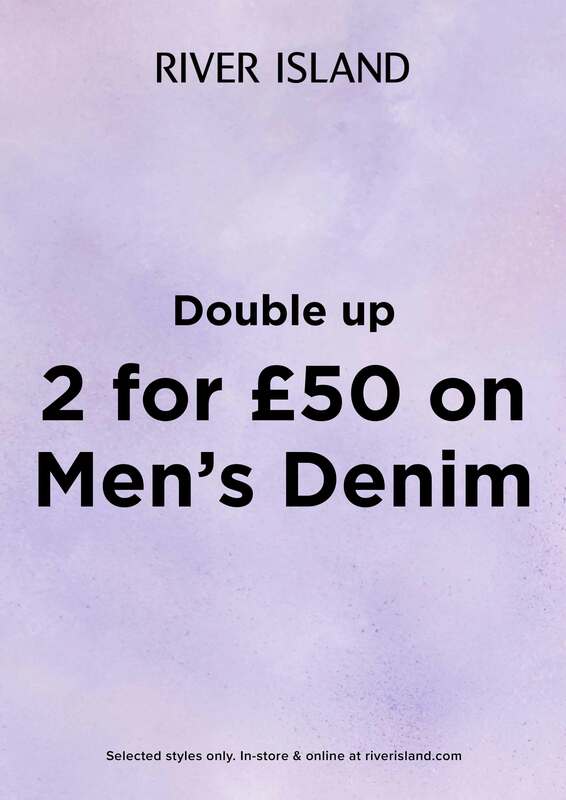 Find your new favourite denim with River Island’s edit of men's jeans. Forget ripped jeans, it's all about slim and skinny fits in a range of washes, from dark grey to light blue.